Integration is the hot topic on California Community College campuses these days, as the Chancellor’s Office works to integrate plans; with this knowledge, 20 educators representing 10 California Community Colleges came together to discuss the integration of BSI, Equity, Transformational Grants, SSSP and other grant funding. 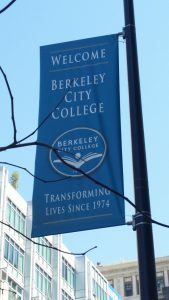 Berkeley City College hosted the NCLN’s Kick-off to explore BSI updates, high-impact practices colleges could be scaling, and the complex process of integration, as well as engage in activities to raise awareness of project/program overlap, highlight current and potential collaborations, and consider next steps in partnering. 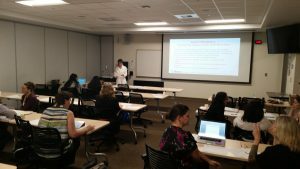 Special thanks to Cañada College’s Anniqua Rana, Diva Ward, and Chialin Hsieh for their inspiring presentation highlighting their on-going endeavors to integrate plans and programs, and their unwavering commitment to student success and learning through building a working culture of excellence, care and joy . Peer Power: Tutor Expo 2018! © 2019 Northern California Learning Network. All Rights Reserved.